Who says you have to sacrifice style for durability? 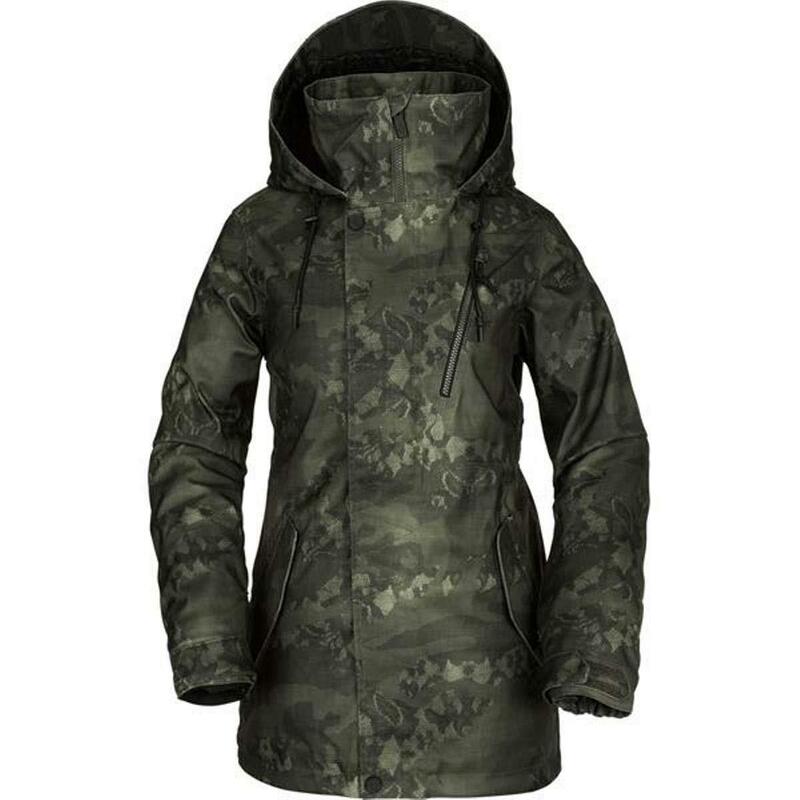 This 2019 women's Volcom Kuma snowboard jacket combines both into a 2-layer shell that is perfect for a full day of activity. Fully taped seams and waterproofing ensure you stay dry while underarm ventilation keeps you from getting overheated. Jacket-pant connections, an adjustable powder skirt, and drawcord hood keep snow from getting inside. This jacket also features plenty of pockets for storing your goggles, phone and more, plus a whistle zipper puller that is great to have on hand in case of emergency. 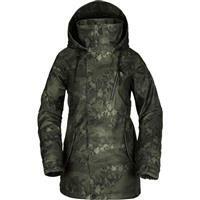 You can't go wrong with wearing this fitted jacket on your next trip to the slopes. Super warm, comfy and stylish jacket. Great color, fit and feel. Waterproof and wonderful. Highly recommend.